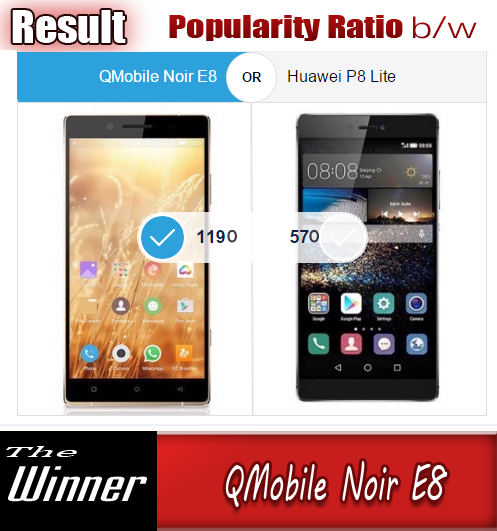 QMobile often gives surprises to its customers by offering concessions in its smart phones. 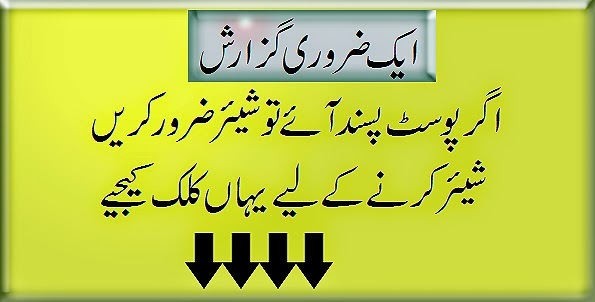 It customary for the company to provide such offers time to time. 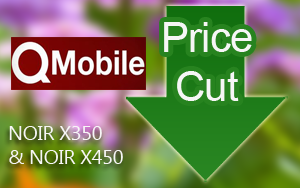 This time QMobile NOIR X350 and QMobile NOIR X450 are the smart phones which got a price cut. Both the models have Amigo User Interface and Android 4.4 Kitkat. 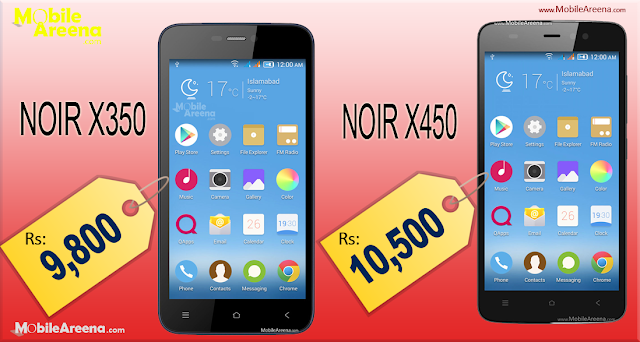 QMobile NOIR X350 is a smart phone that offers you very graceful outlook with a decent specification sheet. This Dual-Sim phone offers a beautiful 4.5 inches screen, a 1.3 Ghz Quad-Core processor, 8 GB of internal memory with 1 GB of RAM. Its primary snap shoter is of 5.0 MP whereas the selfie shooter is of 2.0 MP. It gives you fast connectivity through 3G networks. An 1800 mAh battery is also the part of the package. This mobile is now available at the price of Rs: 9,800. QMobile NOIR X450 is the second smart phone which got a price cut worth of Rs. 2,400 today. It offers you very graceful outlook with a decent specification sheet. This Dual-Sim phone gives a beautiful 5.0 inches screen, the same 1.3 Ghz Quad-Core processor, 8 GB of internal memory with 1 GB of RAM. Its primary snap shoter is also of 5.0 MP whereas the selfie shooter is of 2.0 MP. X450 is also a 3G enable smart phone. You will find a sightly larger battery of 1950 mAh battery. This mobile is now available at the price of Rs: 10,500.